WHAT IS BUILD SOUTH DAKOTA: THE GAME! Build South Dakota: The Game! is a career awareness tool created by Associated General Contractors of South Dakota. 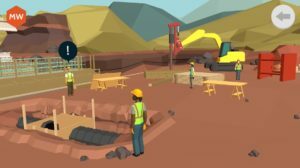 Through games, videos, imagery and assessment tools, this free app explores a virtual highway construction project and uncovers the skills needed to be a heavy and highway construction apprentice. Get real insight into just what it means to be a construction professional. PLAY THE GAME. GET TO WORK! There is more than one road to take towards a promising career. Build South Dakota: The Game can get you started. 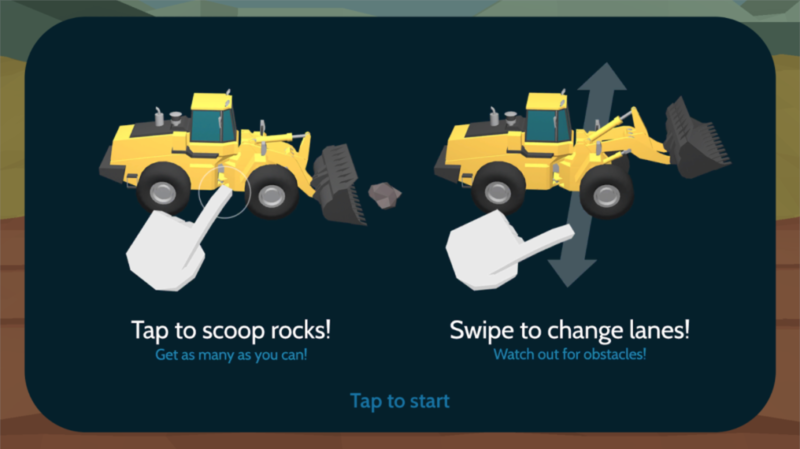 Download the free app below and explore a virtual world of highway construction! 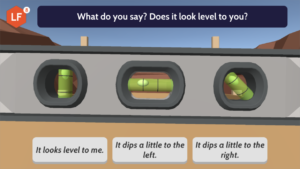 Dig in and fine-tune your skills with more free games. Test your aptitude with tasks like tying rebar, operating an excavator, and managing traffic control. Each game is free and can be downloaded on a mobile device. 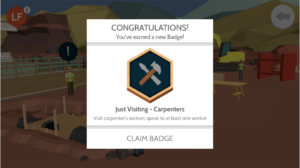 With your personal profile, you can gather the badges you’ve earned for potential employers to have a comprehensive view of your skill set.